Project Reboot is your new “Secret Weapon” to slim down, tone up and explode your energy levels. 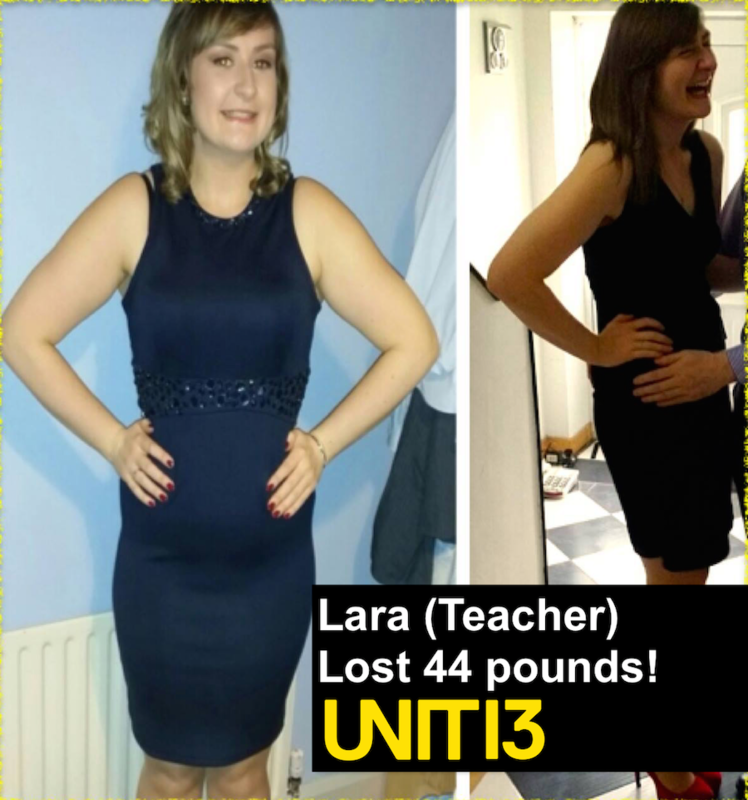 Dublin women are transforming their lives with Project Reboot. The only fat loss program designed for women in their 30s and 40s. After you complete Project Reboot, your friends will be amazed with your fabulous, new slim figure. There’s a big problem with the fitness industry for older women…. Most programs are designed for men or for women in their twenties. This means that most programs are doomed to fail from the start for women like you. At Unit 13 we don’t believe this is fair! This is why we have designed “Project Reboot” specifically for women just like you. Women in their 30s and 40s who are struggling to lose weight because the fitness industry has forgotten them. That all changes today… This program will take all the confusion and overwhelm out of getting in shape, by showing you exactly what to do. Then we are going to personally guide and help you through the journey. Together we are going to sculpt your body into a gorgeous feminine shape that will fill you with confidence. Here’s how we are going to do it. What’s Included in Project Reboot. During this session we will assess your movement. This is important because every woman moves differently, and needs different programming. By having a program tailored to your movement you see faster results, and are protected from painful injuries. These focused sessions are where we will show you exactly how to exercise to get in amazing shape. Classes are tailored to your fitness and experience level - even if you have never trained in a gym before you will be able to get started. We show you exactly what to eat. You get exact meals that are delicious to eat and easy to prepare. This makes losing weight and getting fit much easier. At Unit 13, we understand life happens and balance is important. This is why we are handing you our best guides and plans for tricky life situations that derail most diets. This allows you to have a social life and still see amazing results. What Investment Do I Need to Make? How much would you pay to get the body of your dreams? €1,000?… €3,000?… even €5,000?… maybe more? Although there is €400 worth of value included in project reboot, we want to spread the word to more Dublin Women in their 30s and 40s. We want more women to see this life changing program for themselves. That’s why we are selling this program at the crazy low price of just €32 p/ week, for a limited time only. Fair Warning: When word spreads, we may increase this price! What Happens If The Program Doesn’t Work For Me or I Don’t Like It? We stand by our work here at Unit 13. If for whatever reason you don’t love the Project Reboot program, we want to make things right. Just send us a quick text and we will refund your money immediately. No questions asked, or strings attached. After submitting your details we will give you a quick call within 24hrs. On the call we will have a friendly chat and get to know you, your goals and your unique needs. From here we will get you booked in for a consultation at the gym to get started.